Tension amongst Sheffield Wednesday fans is on the rise as the Owls aim for a playoff spot in the Sky Bet Championship. With a handful of teams keen to catch their tail, every fixture from now until the end of the season is vital if Wednesday are to claim a place as one of the four teams who will fight to gain promotion to the Premier League. Having narrowly missed out last term in a play off final defeat to Hull City, the Owls will be looking to go one step further this campaign. Wednesday will be hopeful of playing amongst the giants of the English game once again next season, having waited seventeen years thus far since dropping out of the top flight. This week Shoot! 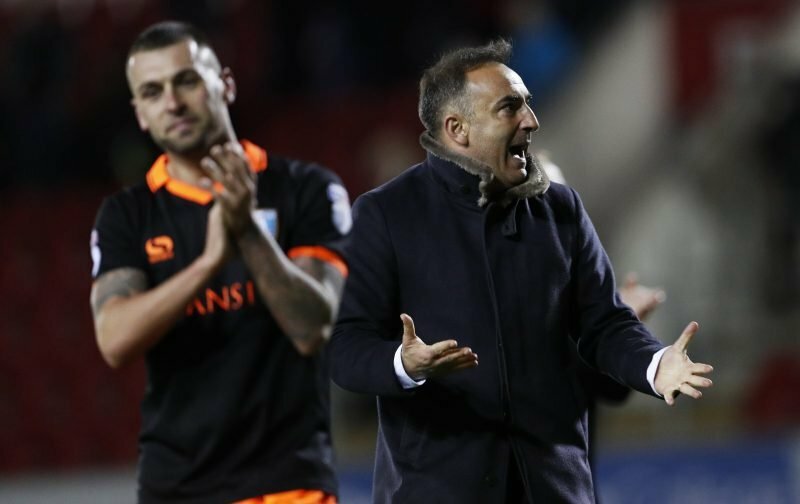 caught up with eight Sheffield Wednesday fans and asked each of them the same set of questions to view their opinions and preview their expectations as the 2016/17 season draws to a close.